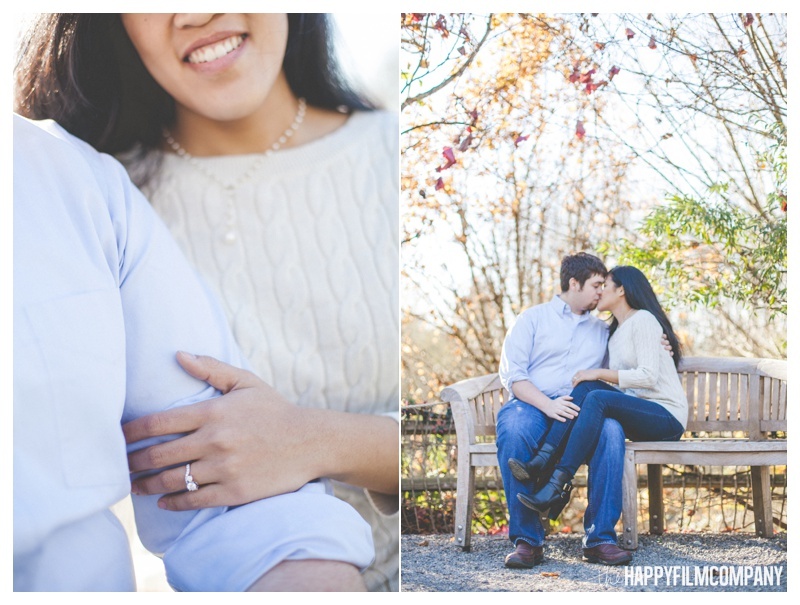 I met recently engaged Randy and Azalea at the Bellevue Botanical gardens for their hot date photoshoot! I had to ask these lovebirds how the proposal went down and found out that Randy designed an app for Azalea's phone to lead her on a scavenger hunt!! 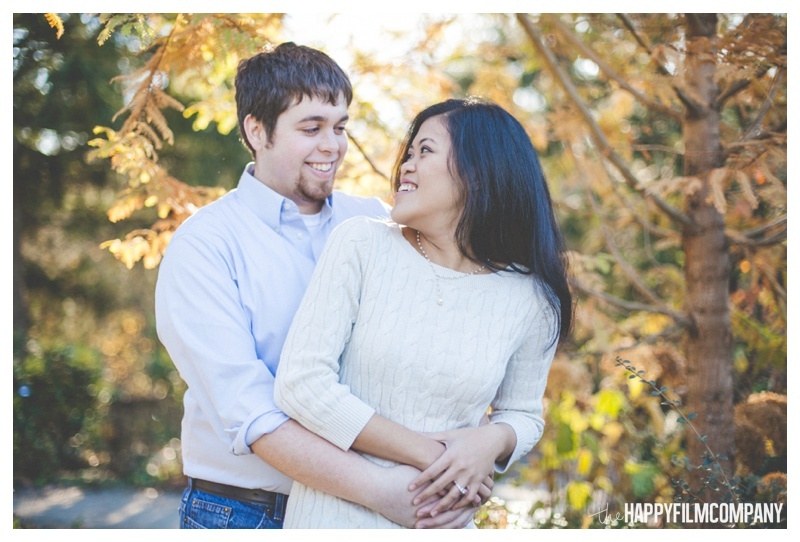 Both are software designers which made for such a cool, quirky proposal! 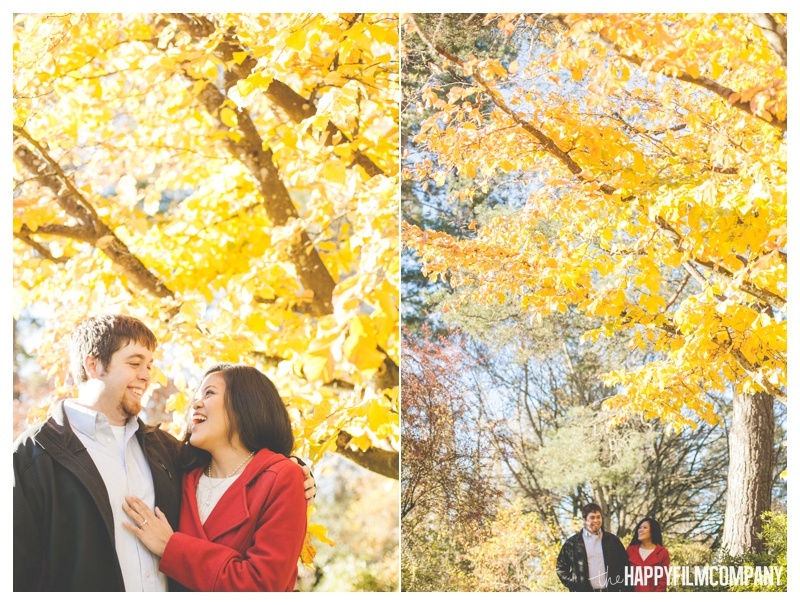 These Harvard grads met in school and are so evidently happy in love. 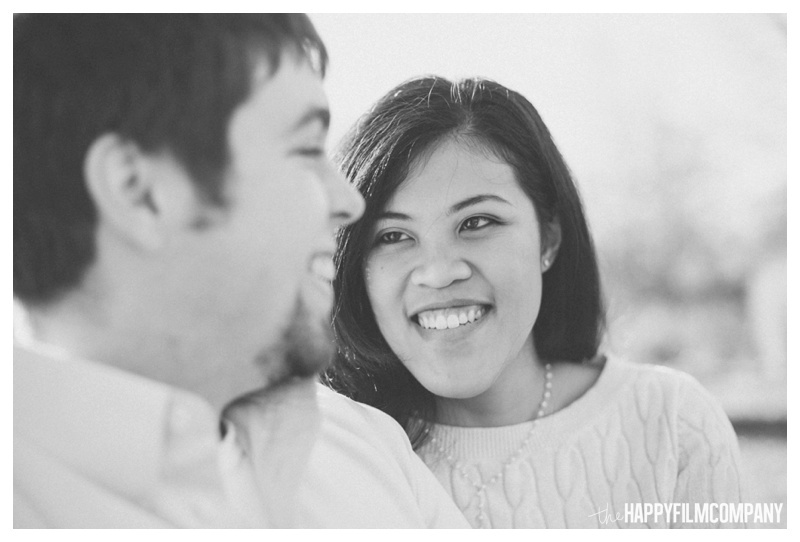 I had so much fun strolling through the sunshine with them and capturing their fun-loving personalities. 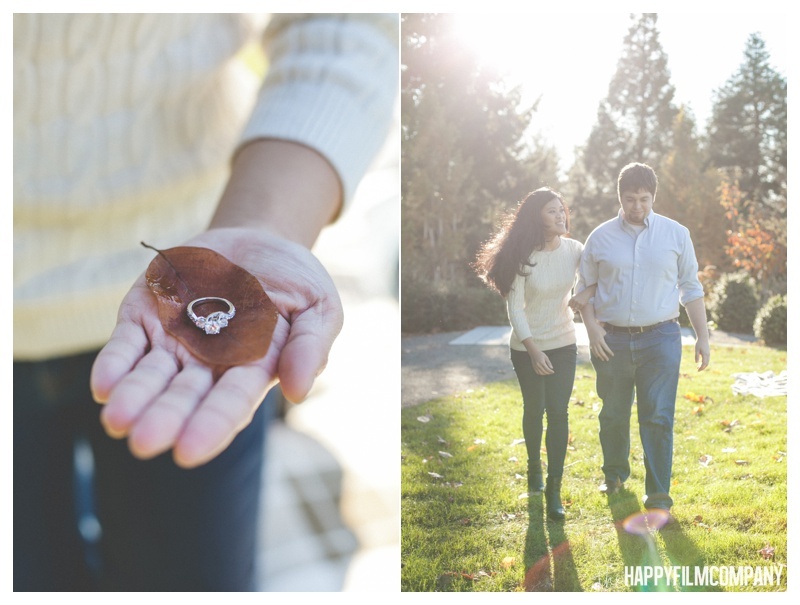 Congrats on your engagement Azalea and Randy and thanks for choosing the Happy Film Company for your Seattle Engagement Photos! I know your wedding in August will be lovely and perfect. Best of luck to you! Check out our last blog post: the Corbin family's forest walk!